No matter if you have just started your business or you already have a substantial presence on the market, you can develop your brand further by having a great website. As WordPress is one of the most popular content management systems, it is also one of the best to help you improve your business presence in the digital world. 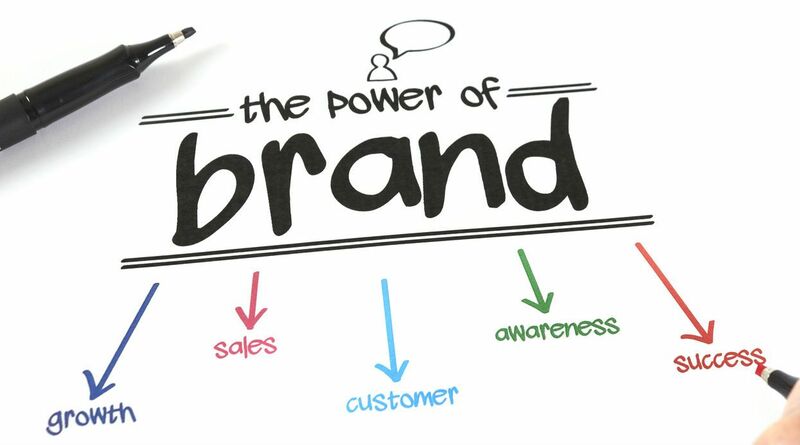 In order to build a great site for your company brand, you need to follow the tips below. Make sure to implement them all, so that you have a fully optimized site that won’t be neglected by visitors and search engines. SEO plug-in that will help you with your rankings. You can select between WordPress SEO by Yoast, All-in-One SEO Pack, SEO Ultimate, or Google XML Sitemaps. Note: Monitor your plug-ins if you want your site to function properly. Use only correctly codded plug-ins that will improve the functionality of your website and won’t harm it. Install a performance plug-in like P3 (Performance Plugin Profiler) to help you with that. Finally, yet importantly, make sure that your site has great content that adds value to your brand. If you are running a blog, your articles need to be informative, interesting and attractive for the readers. To achieve that you need great contributors who will produce meaningful texts. You can use in-house writers, freelancer or turn to the services of handmadewritings so that you can always have plenty of good articles to post and attract visitors. Search engines use the title of your blog to rank your site. Hence, it is of paramount importance to have it optimized. A good suggestion is to have a title that is under 70 keywords. It should also be descriptive, and if possible invoke an emotional response. If you optimize your images this will boost the speed of your website and will also lead to better SEO. You can optimize them by selecting a proper title, which is a keyword, adjusting the size (300×300) and adding alt and title to the image. We have already mentioned that a backup plug-in is very important for the functionality of your website. If you want to make sure that none of your information and settings will be lost, schedule regular backups. Social media buttons and widgets help your visitors share your content on their platforms. While this is essentially important and good for your brand, these buttons can also slow down your site and therefore you need to use them wisely. Choose those social media buttons that are mostly used by your visitors – if, for example, you notice that Facebook and Twitter are preferred to keep their buttons but do not use a button for LinkedIn. Instead of the official buttons, you can also opt for text links. In order to easily reach your target customers and respectively increase your revenue, you need to build an e-mail list. You can do that by selecting a good email marketing service such as Aweber or MailChimp. Then, you need to integrate an e-mail subscription from your website, which can be done via contact forms, footer bar, slide-ins or a plug-in such as OptinMonster. These simple seven tips will help you build a great WordPress website that will ultimately lead to developing and establishing your brand. No doubt, WordPress has a great functionality that allows modifications and expansion of the site. It also allows easier website translation no matter if you choose the approach of a multi-site or multi-language site. All these features make WordPress the right choice if you want to develop your corporate brand and identity.